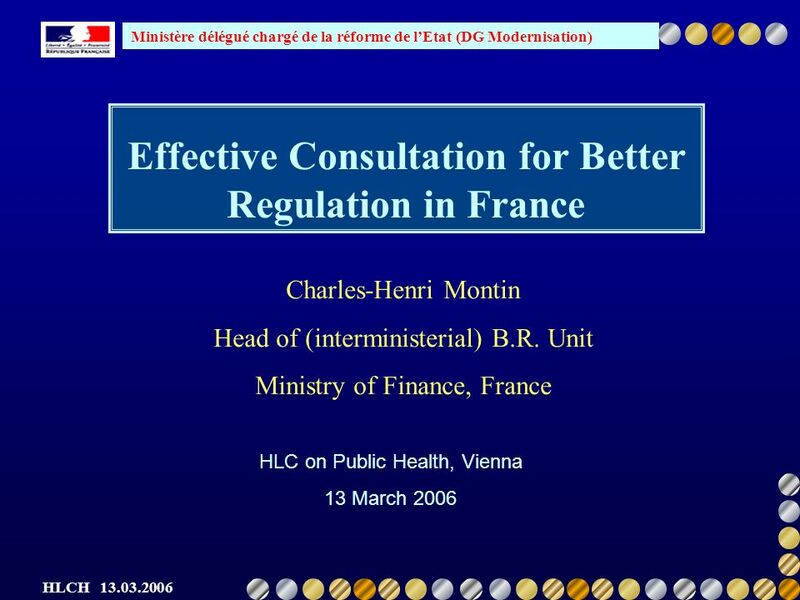 Ministère délégué chargé de la réforme de lEtat (DG Modernisation) HLCH 13.03.2006 Effective Consultation for Better Regulation in France HLC on Public. 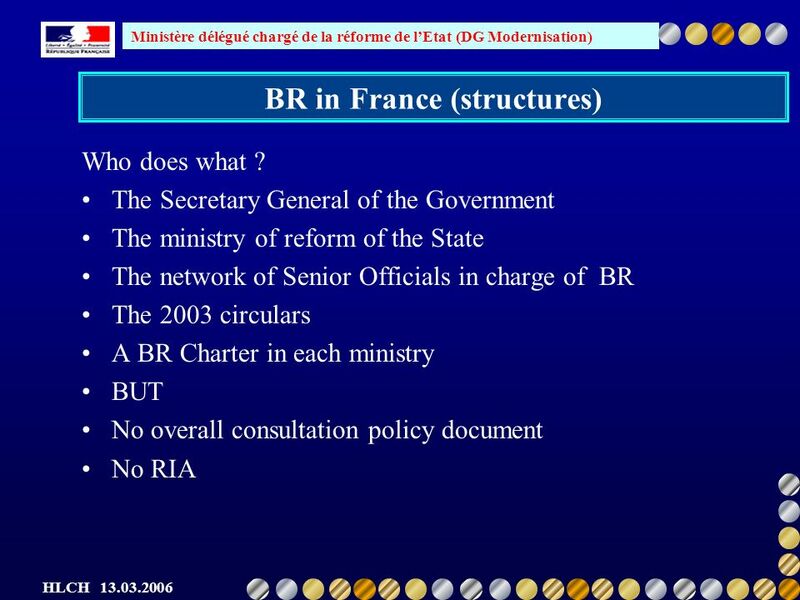 3 Ministère délégué chargé de la réforme de lEtat (DG Modernisation) HLCH 13.03.2006 A definition of regulation « The array of instruments by which public authorities impose obligations on business and citizens, directly or by delegation to non –governmental organizations or bodies empowered to self-regulate ». 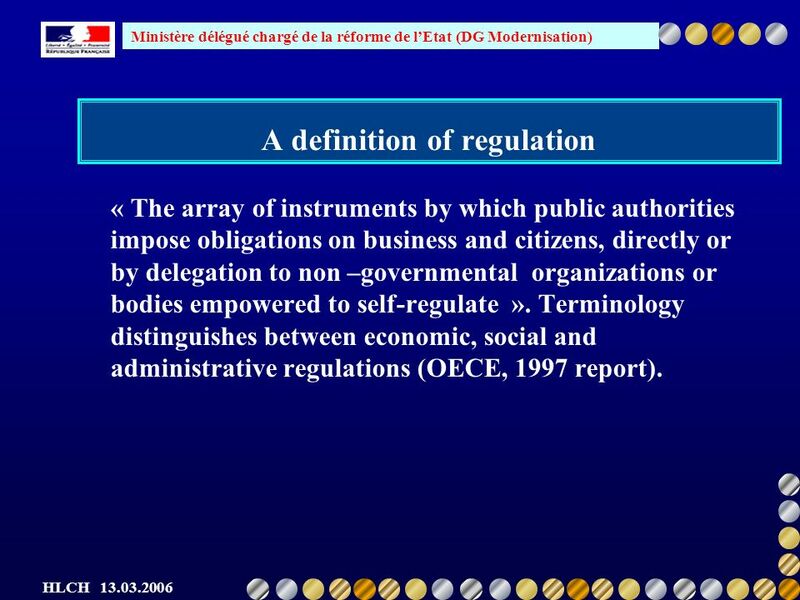 Terminology distinguishes between economic, social and administrative regulations (OECE, 1997 report). 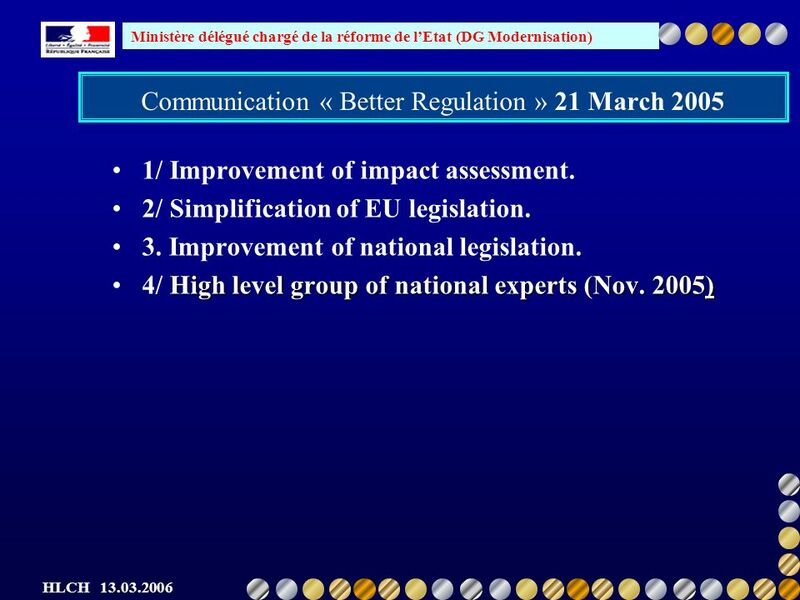 4 Ministère délégué chargé de la réforme de lEtat (DG Modernisation) HLCH 13.03.2006 Why improve regulatory quality? 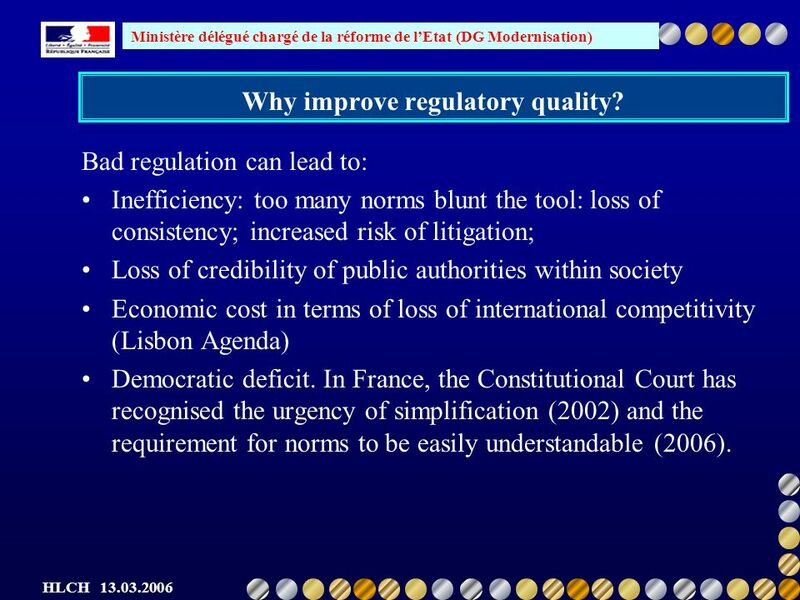 Bad regulation can lead to: Inefficiency: too many norms blunt the tool: loss of consistency; increased risk of litigation; Loss of credibility of public authorities within society Economic cost in terms of loss of international competitivity (Lisbon Agenda) Democratic deficit. 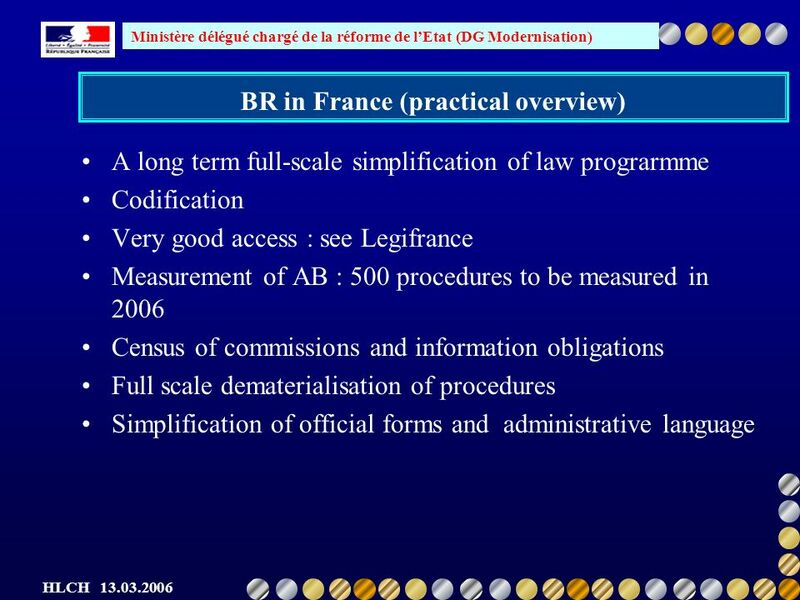 In France, the Constitutional Court has recognised the urgency of simplification (2002) and the requirement for norms to be easily understandable (2006). 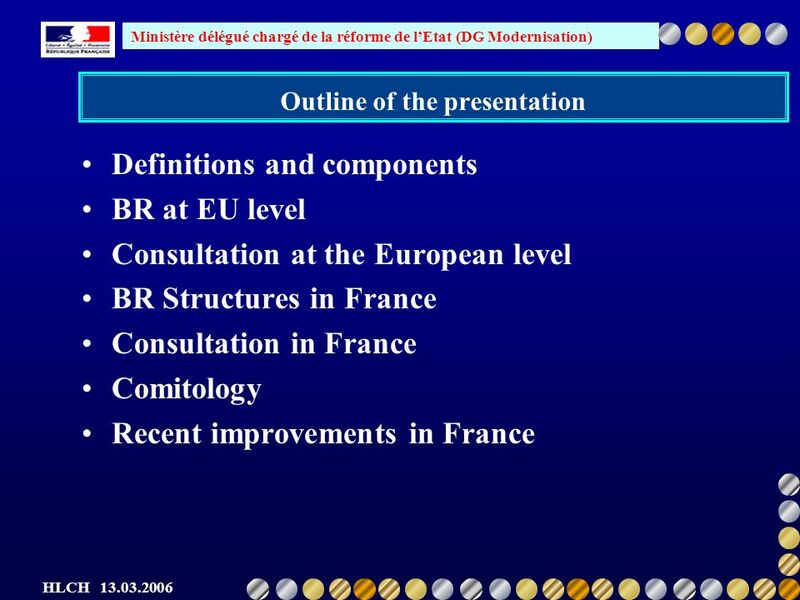 8 Ministère délégué chargé de la réforme de lEtat (DG Modernisation) HLCH 13.03.2006 BR in the European Union White Paper 2001 on European Governance, Commission action plan, Mandelkern report –Simplify and improve the regulatory environment. –Promote a culture of dialogue and participation. 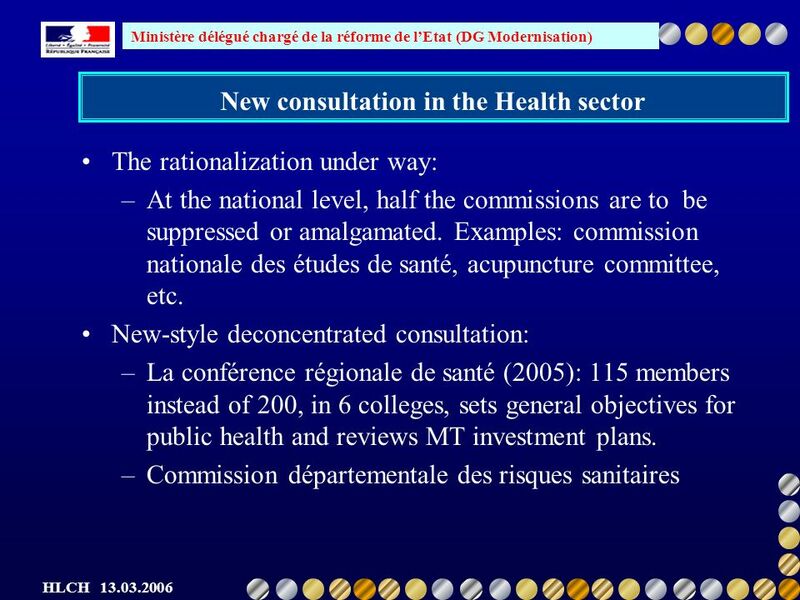 –Systematic impact assessments by the Commission. 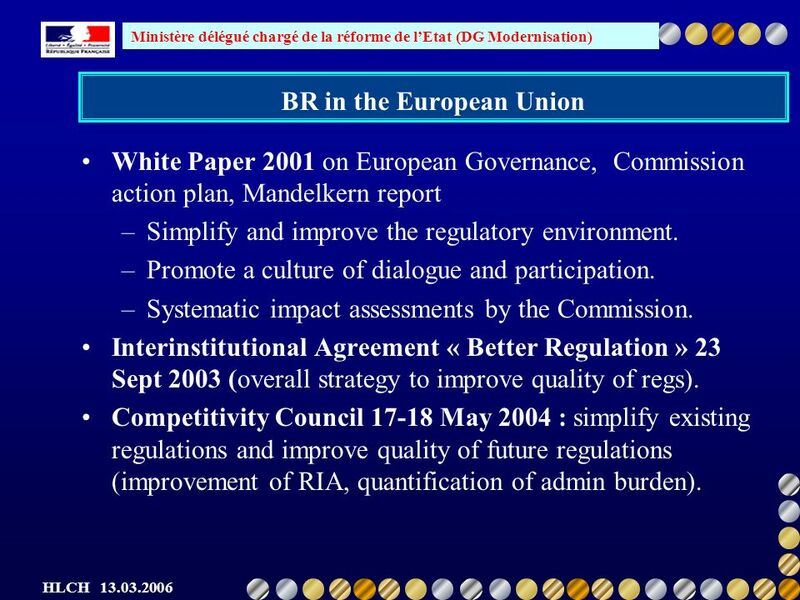 Interinstitutional Agreement « Better Regulation » 23 Sept 2003 (overall strategy to improve quality of regs). 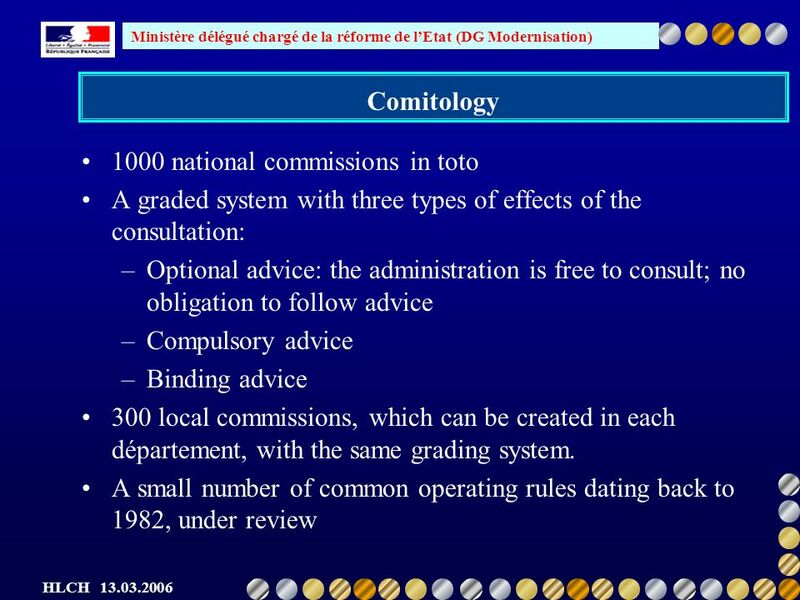 Competitivity Council 17-18 May 2004 : simplify existing regulations and improve quality of future regulations (improvement of RIA, quantification of admin burden). 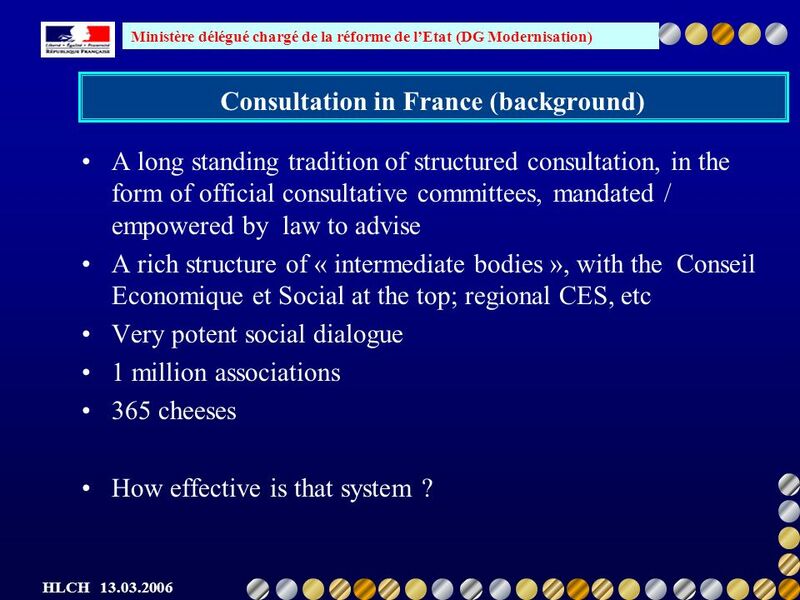 15 Ministère délégué chargé de la réforme de lEtat (DG Modernisation) HLCH 13.03.2006 Consultation in France (background) A long standing tradition of structured consultation, in the form of official consultative committees, mandated / empowered by law to advise A rich structure of « intermediate bodies », with the Conseil Economique et Social at the top; regional CES, etc Very potent social dialogue 1 million associations 365 cheeses How effective is that system ? 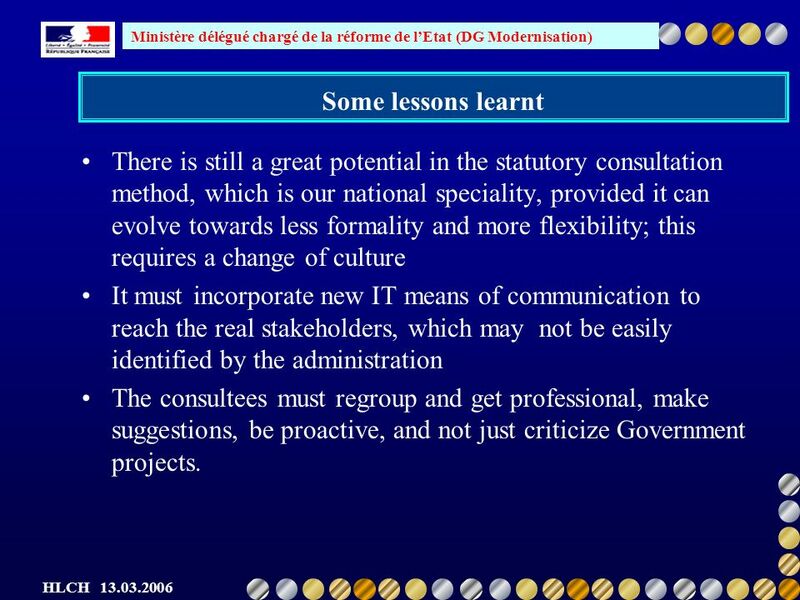 22 Ministère délégué chargé de la réforme de lEtat (DG Modernisation) HLCH 13.03.2006 Some lessons learnt There is still a great potential in the statutory consultation method, which is our national speciality, provided it can evolve towards less formality and more flexibility; this requires a change of culture It must incorporate new IT means of communication to reach the real stakeholders, which may not be easily identified by the administration The consultees must regroup and get professional, make suggestions, be proactive, and not just criticize Government projects. 23 Ministère délégué chargé de la réforme de lEtat (DG Modernisation) HLCH 13.03.2006 Thank you for your attention ! Any questions ? 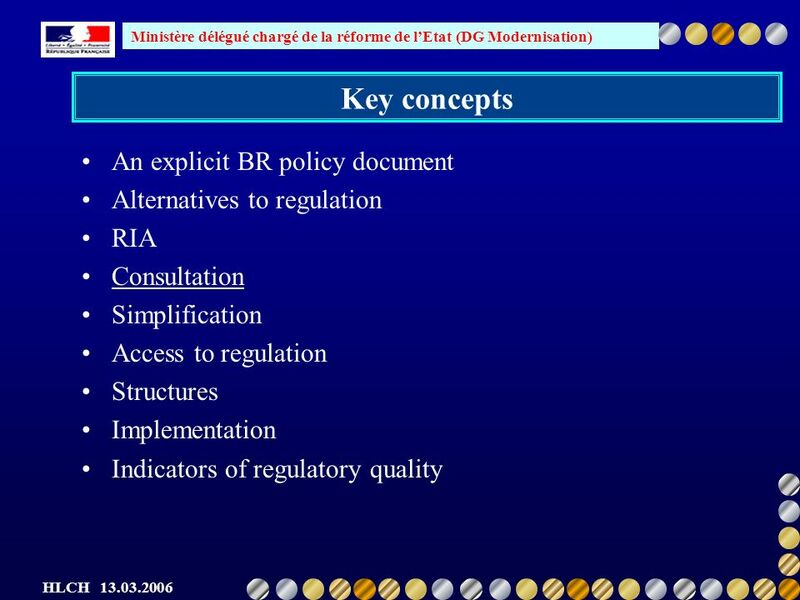 Download ppt "Ministère délégué chargé de la réforme de lEtat (DG Modernisation) HLCH 13.03.2006 Effective Consultation for Better Regulation in France HLC on Public." 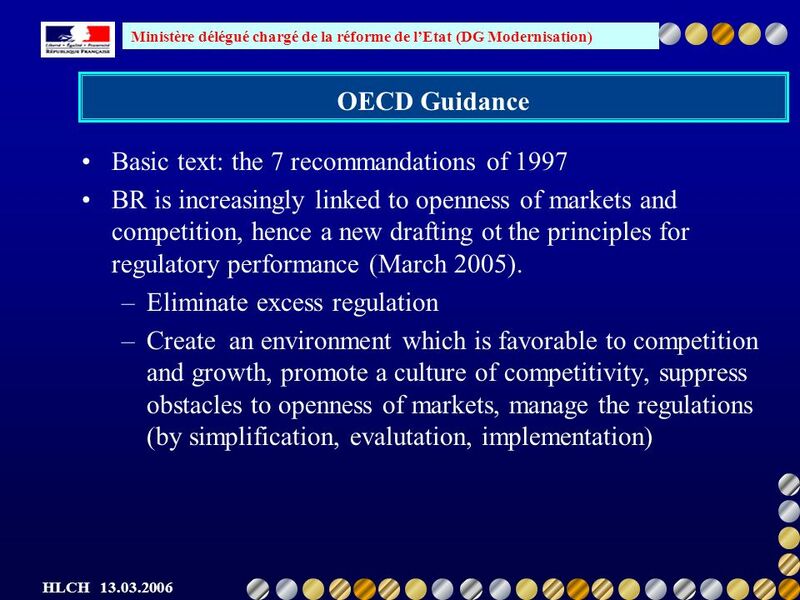 EU BETTER REGULATION Maria Carim, 10 February 2009. C.H. MONTIN for TAIEX Chisinau 29 March 2007 (pm) Ministère du budget et de la réforme de lEtat Practical steps to introduce BR in Moldova Charles-Henri. 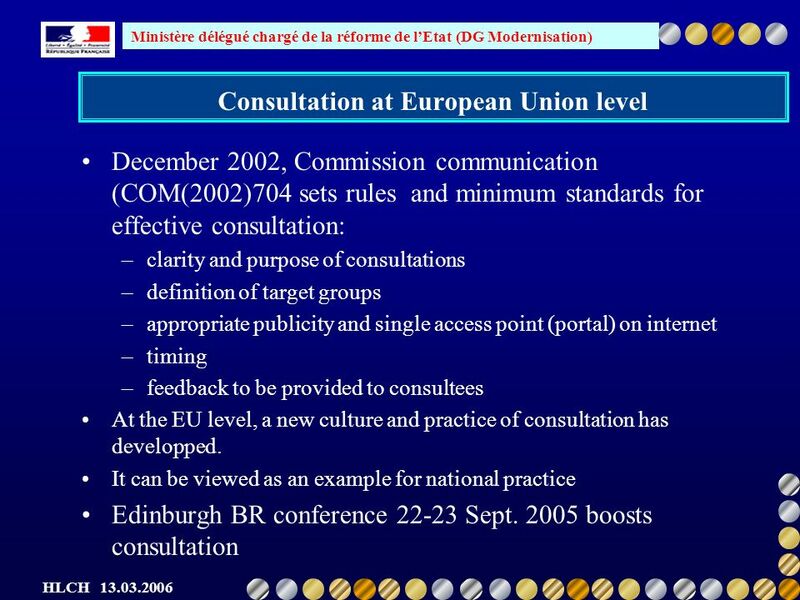 Slovenian experience MEASURES TO STRENGHTEN THE CIVIL DIALOGUE AND PARTNERSHIP Irma Mežnarič Brussels - 10 October 2006. 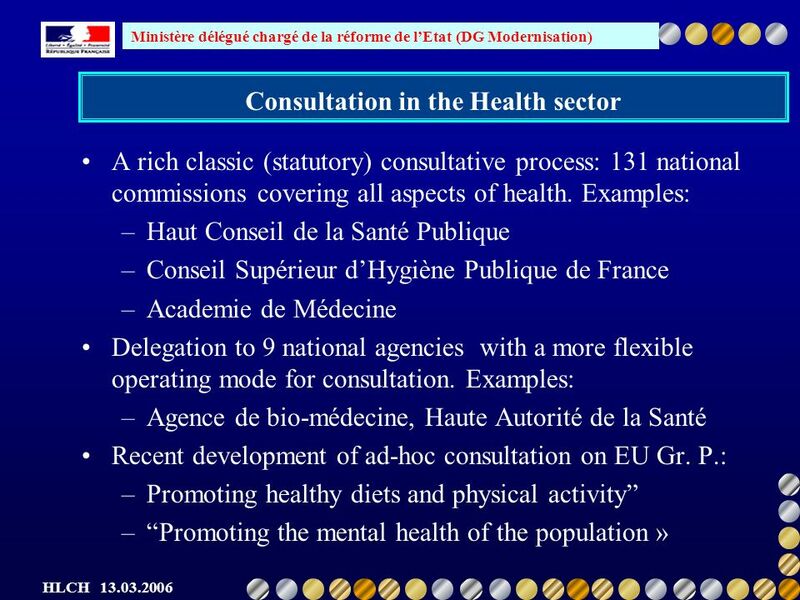 Ex-ante Impact Assessment Unit Directorate for Impact Assessment and European Added Value 9 October 2013. 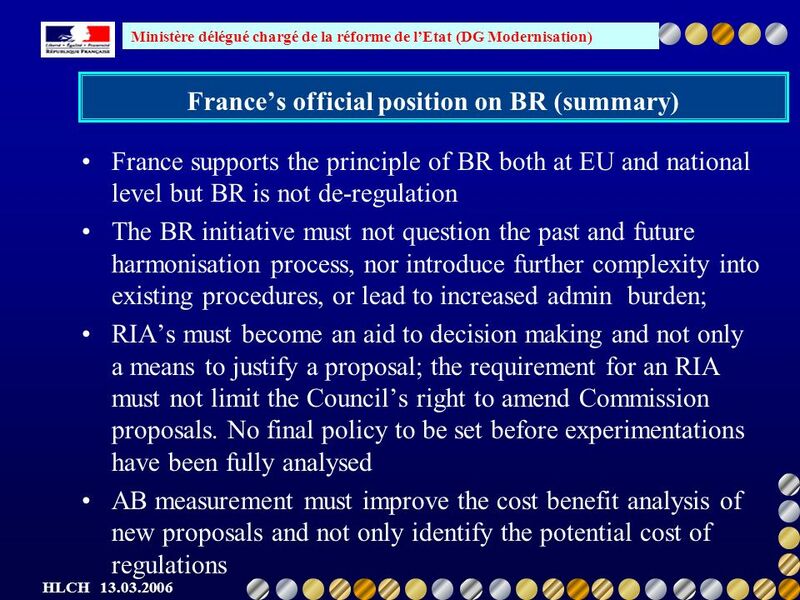 Conference on the simplification of the Common Agricultural Policy A simple CAP for Europe-a challenge for all Brussels, 3-4 October 2006 DG AGRIs assessment. Forest Action Plan and EU Forestry Strategy after 2011 Hilkka Summa European Commission DG Agriculture and Rural Development. 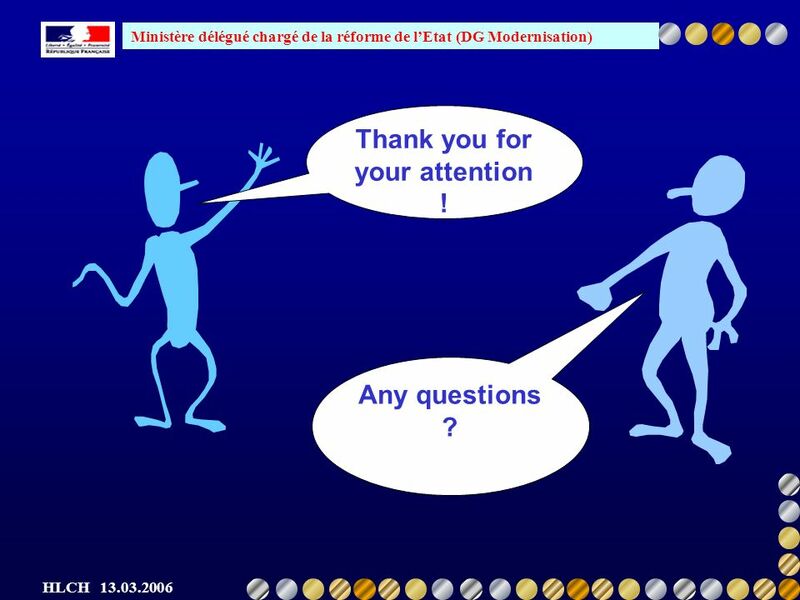 Louis Demers École nationale dadministration publique, Québec, Canada The 13 th International Conference on Integrated Care Berlin, Germany April 11, 2013. 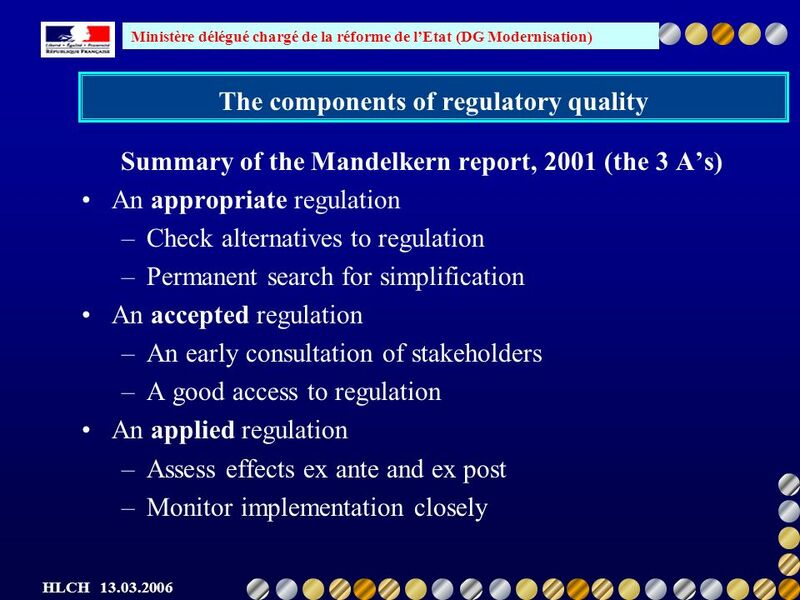 February 2007Federal Regulatory Improvement Commission. Thematic Strategy - Prevention and Recycling of Waste Stakeholder meeting 22 June 2010 Welcome - Soledad BLANCO, Director DG ENV – Directorate C Introduction. 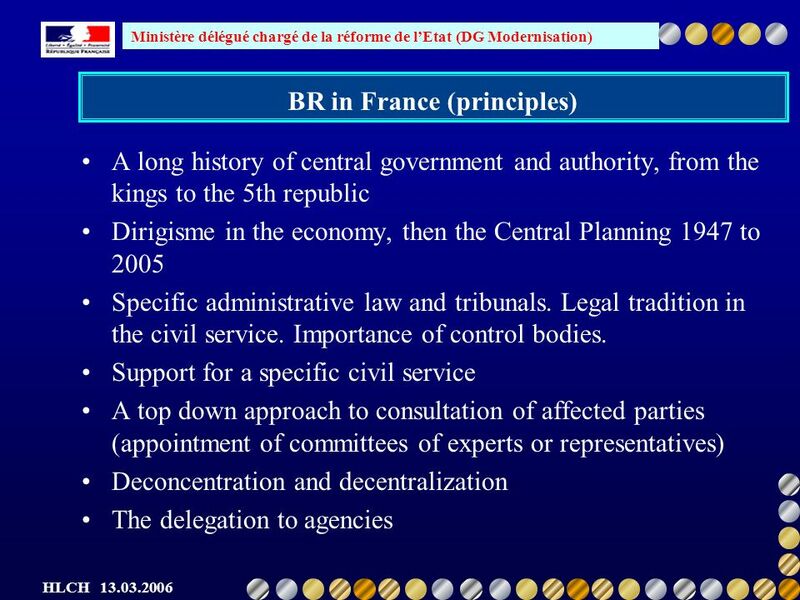 Rule-Making Book II EU Administrative Procedures – The ReNEUAL Draft Model Rules 2014 Brussels, May th Herwig C.H. Hofmann University of Luxembourg. 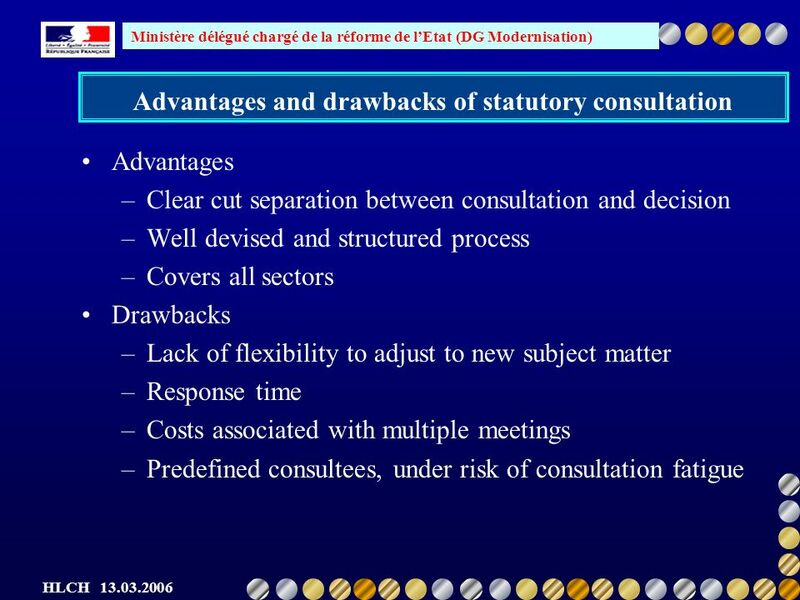 OECD’s GfD in Arab countries Initiative Tunis February 2007 OECD’s GfD in Arab countries Initiative Tunis February 2007 Regulatory Impact Assessment. 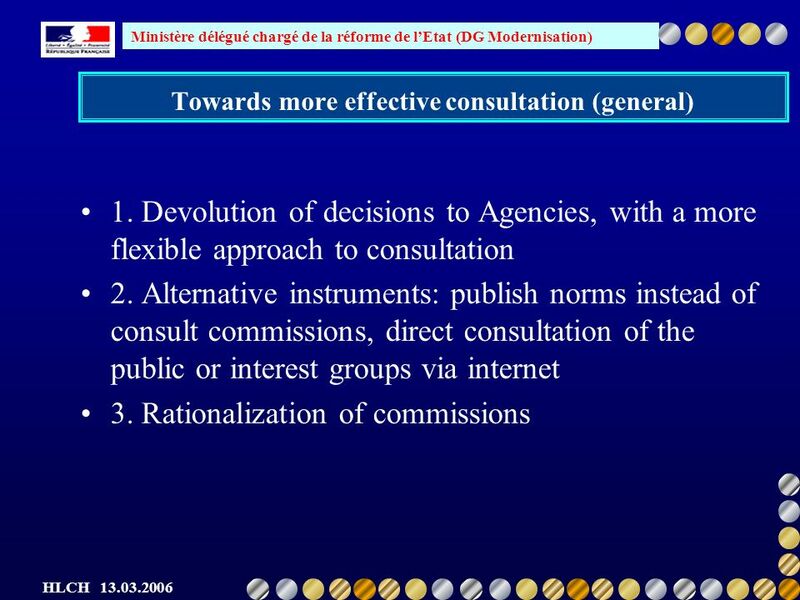 Ex-ante conditionality – General guidance Workshop on strategic programming, monitoring and evaluation Ilse De Mecheleer, DG EMPL Madrid, 22 February 2013. OECD’s GfD in Arab countries Initiative Tunis 15-16 February 2007 OECD’s GfD in Arab countries Initiative Tunis 15-16 February 2007 Regulatory Impact Assessment.